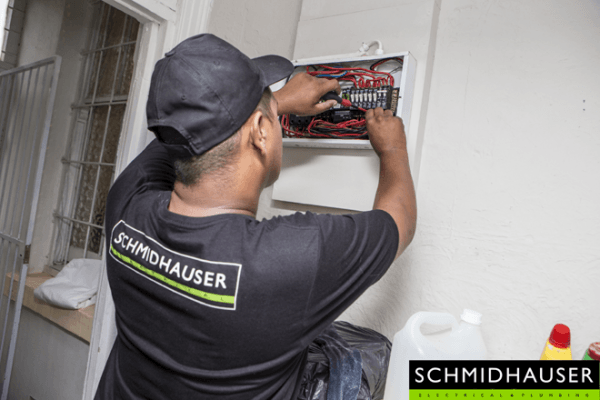 Schmidhauser electrical, the home of the highest quality electrical services in Southern Africa. Whether your electrical requirements are big or small, we will provide you with the best possible service and price. As a long-standing family business we retain a hands-on, personal touch with everything we do. Operations Director Daniel Schmidhauser, a master electrician himself, still inspects jobs personally. 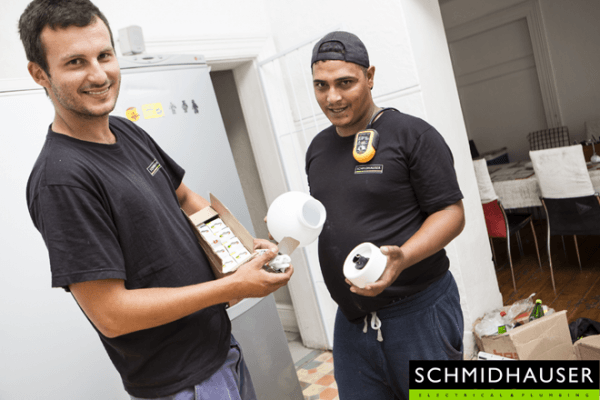 Schmidhauser Electrical has been run by the same family for three generations. 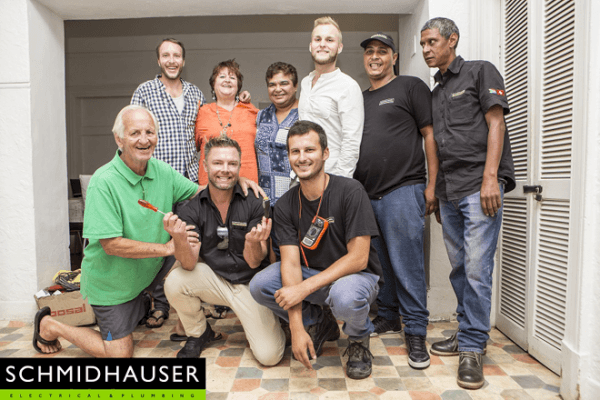 Most recently Master Electrician Daniel Schmidhauser has been at the helm of the business, making good on our promise of personalised service by still inspecting projects in person. Our reputation for outstanding service and the highest levels of expertise has helped the business grow into a successful countrywide enterprise. At Schmidhauser Electrical our workmanship carries the stamp of Swiss precision: meticulous, precise, on time, within budget and professional. And when it comes to turnaround times, Schmidhauser Electrical ticks over like a Swiss clock. We have a 24-hour call out service, unrivaled after-sales and maintenance packages, warrantees on all workmanship and SABS guaranteed products. 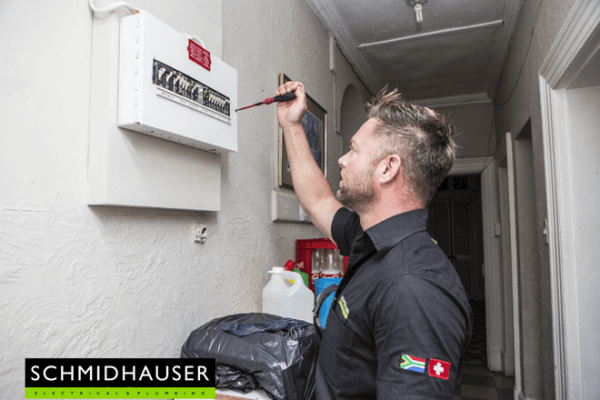 This has added to Schmidhauser Electrical becoming the electrical service leaders in the industrial, residential and commercial sectors. We are also proud to have a Level 1 BEE rating. 1. 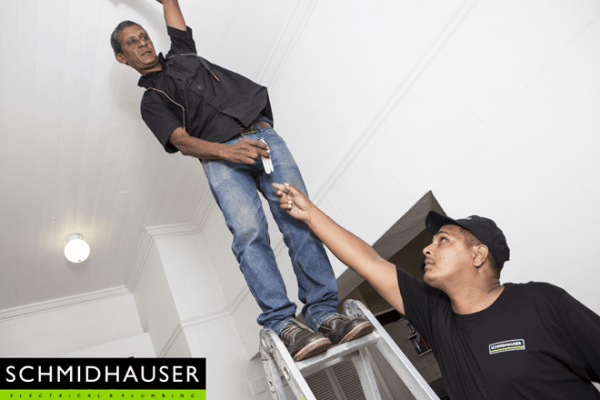 We are a young and dynamic team of electricians ready to take your call.